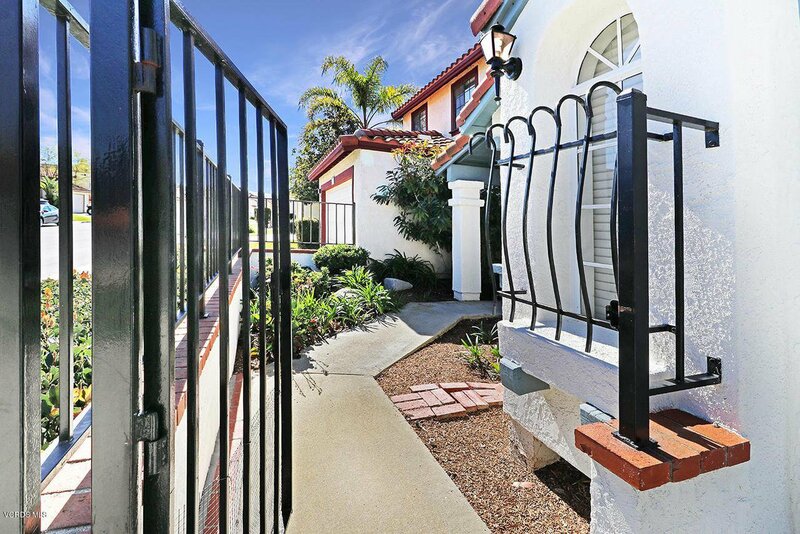 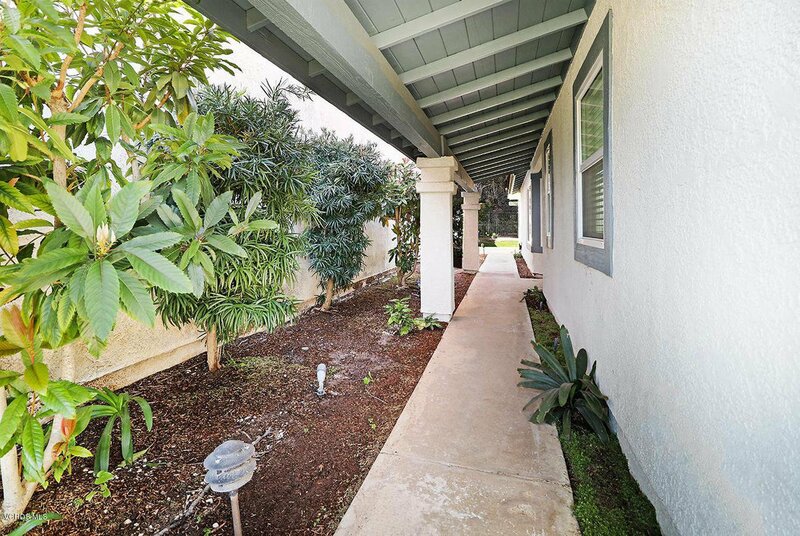 You'll feel right at home in this gated Fairways Garden 1-story home with a delightful backyard that invites tranquility. 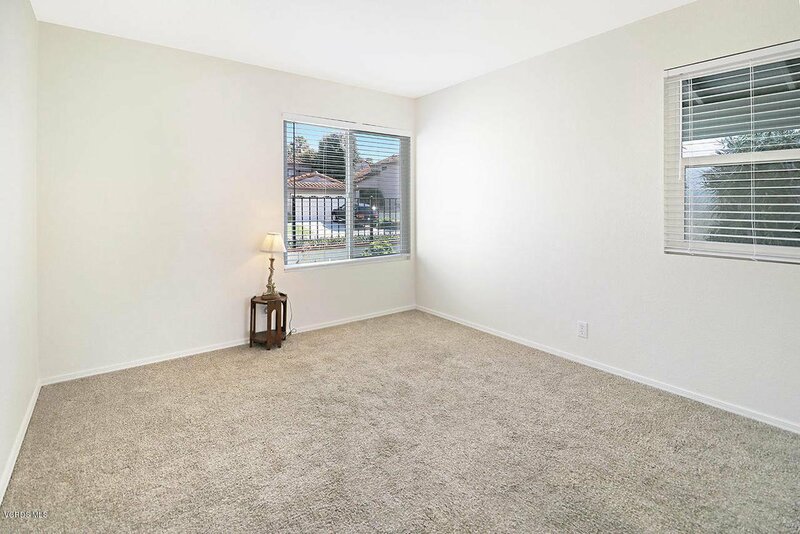 With 2 bedrooms, 2 baths, open living space and newer paint throughout, you'll enjoy a perfect atmosphere for relaxing & entertaining. 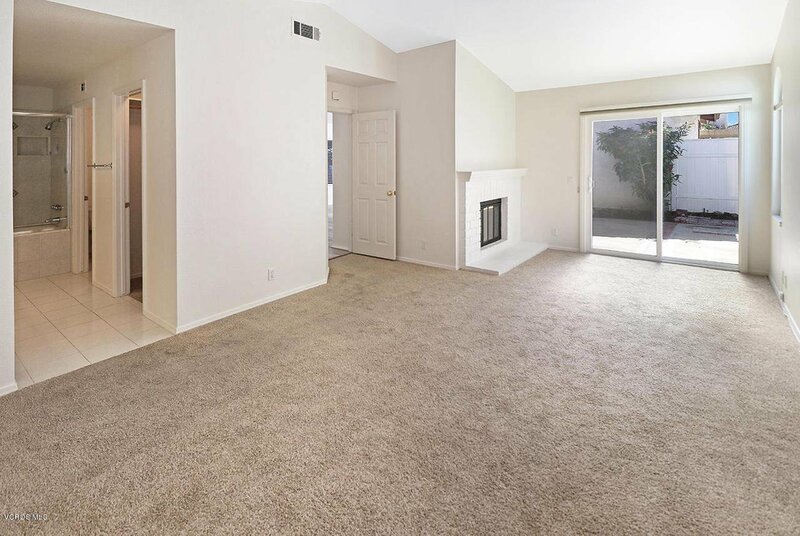 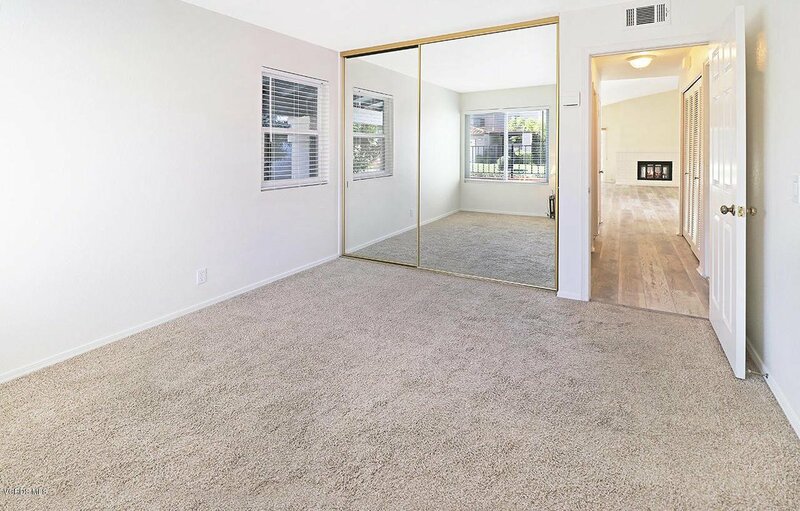 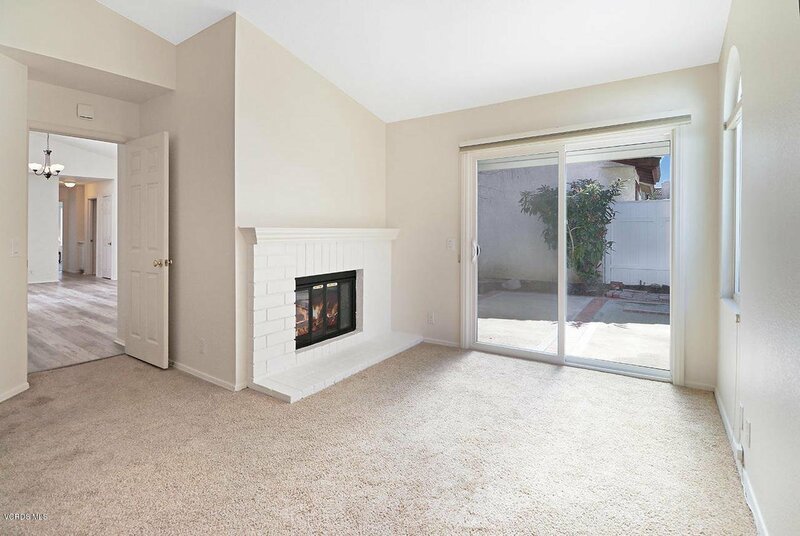 Natural light comes through 2 sets of dual pane sliding doors welcoming you as you enter the living room featuring vaulted ceilings, a charming fireplace, new wide plank flooring, dual pane windows and direct access to the backyard & separate atrium. 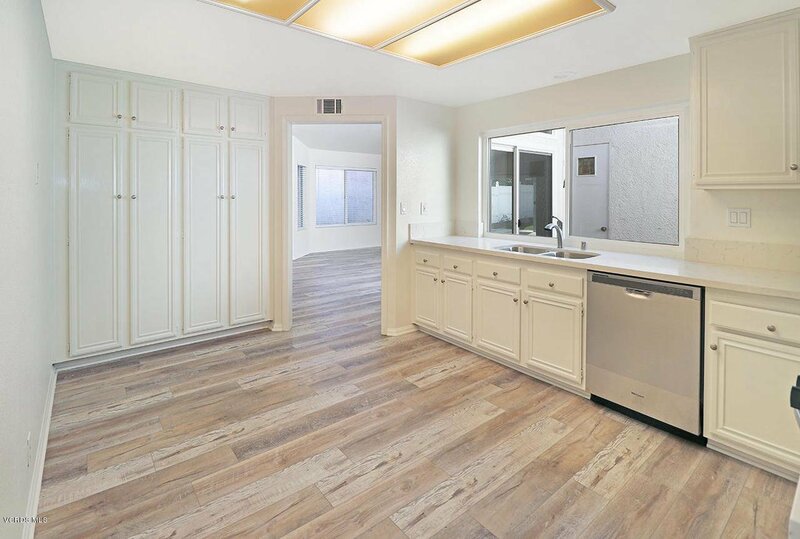 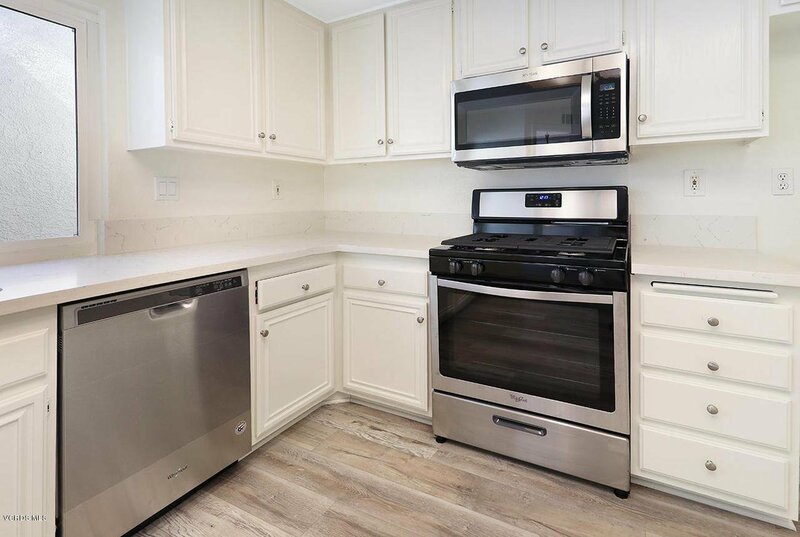 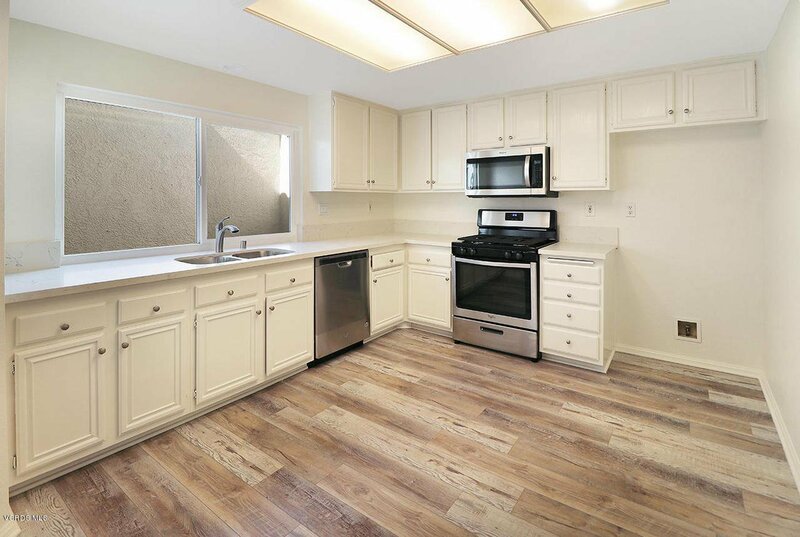 The recently upgraded kitchen is clad with premium modern finishes including Calcutta Oro Quartz counters & backsplash, brand-new stainless-steel appliances and white cabinets with new hardware. 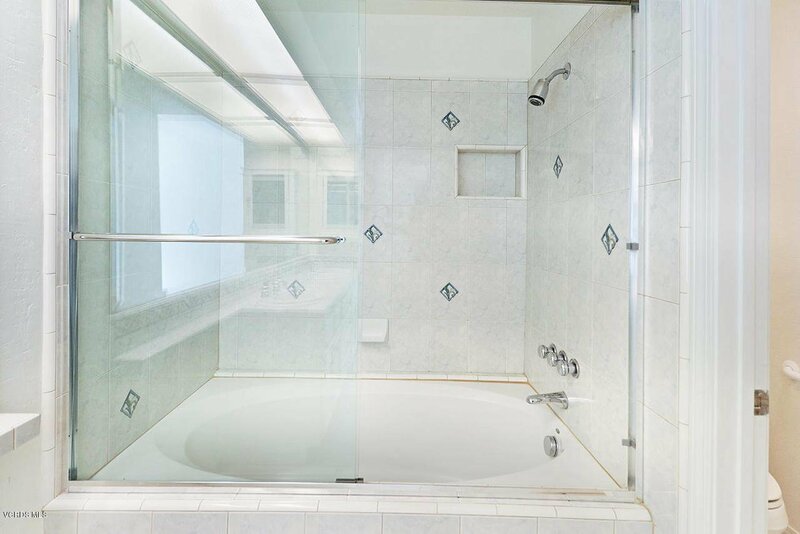 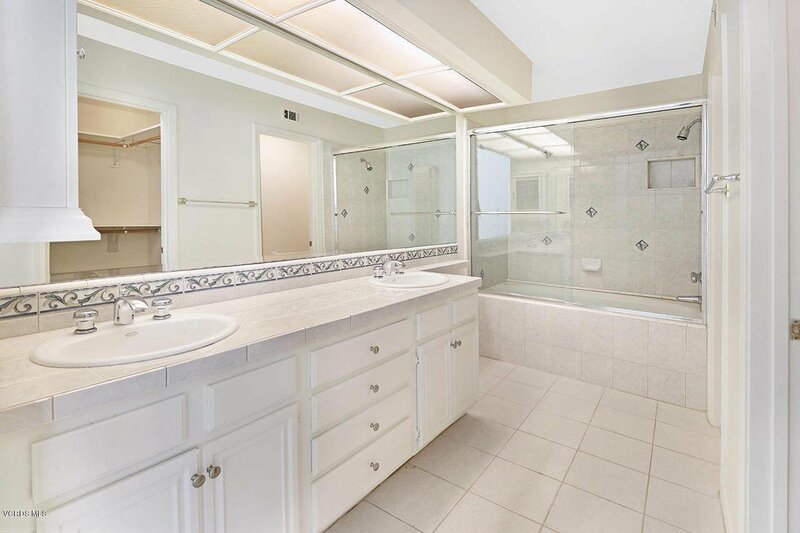 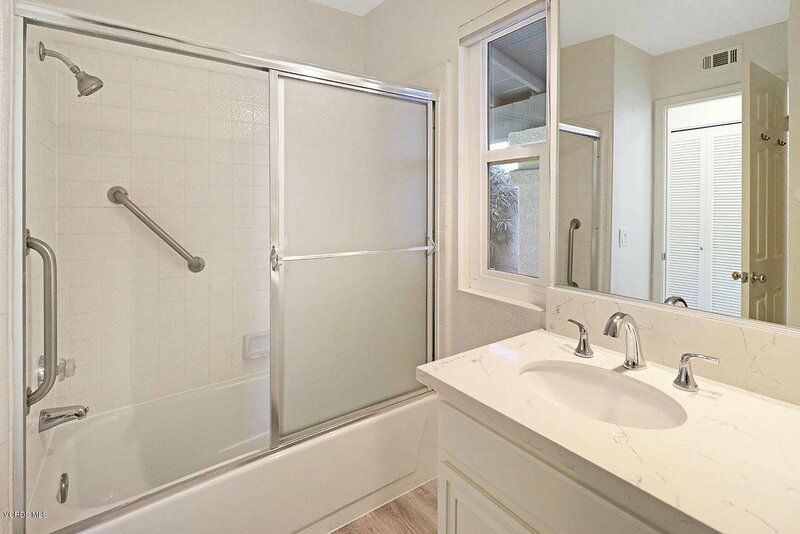 The spacious master suite boasts its own private upgraded shower with soak tub, dual vanity sinks, ample space in the walk-in closet, vaulted ceilings, fireplace and private access to the covered patio. 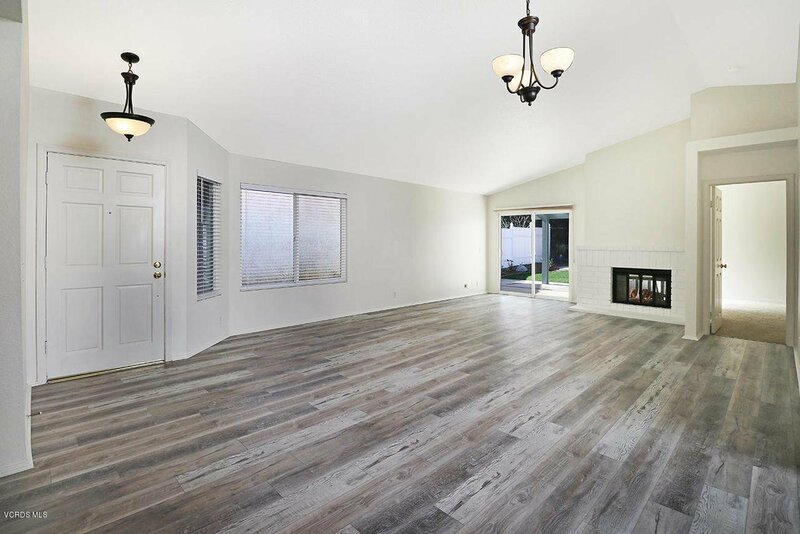 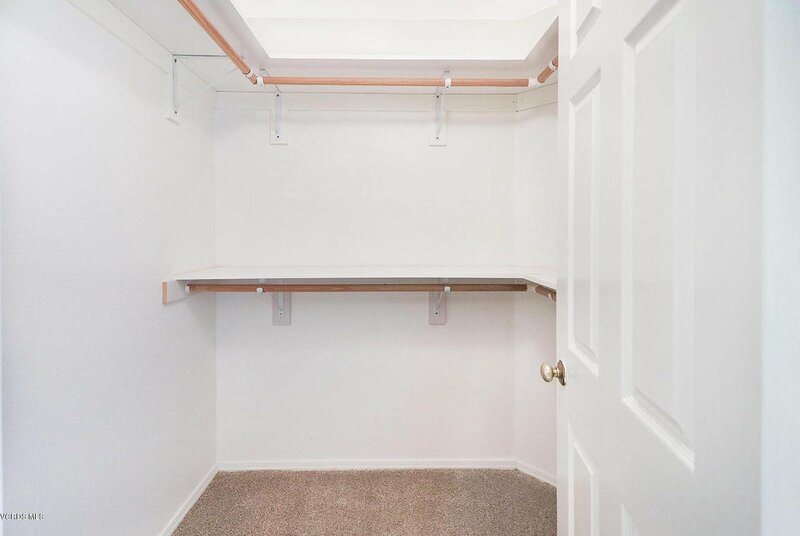 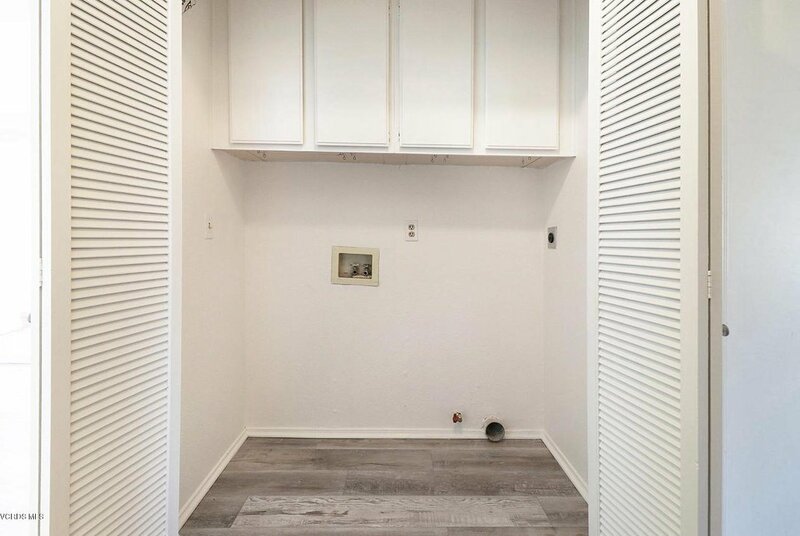 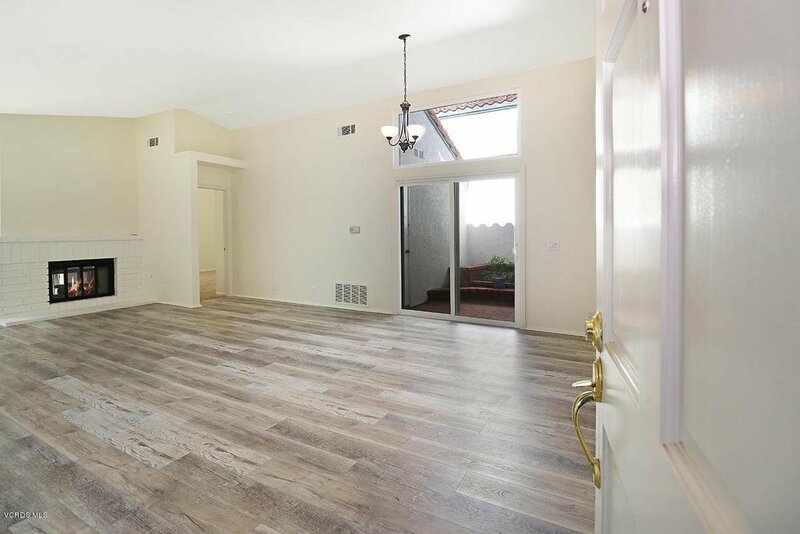 An additional bedroom, 2nd bathroom with Quartz counters, indoor laundry with built in storage and direct access to the painted 2 car garage complete this cozy Wood Ranch home. 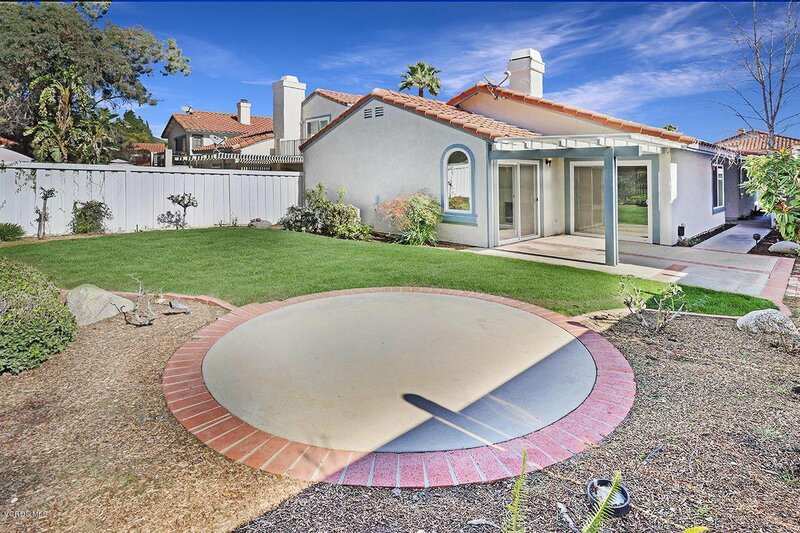 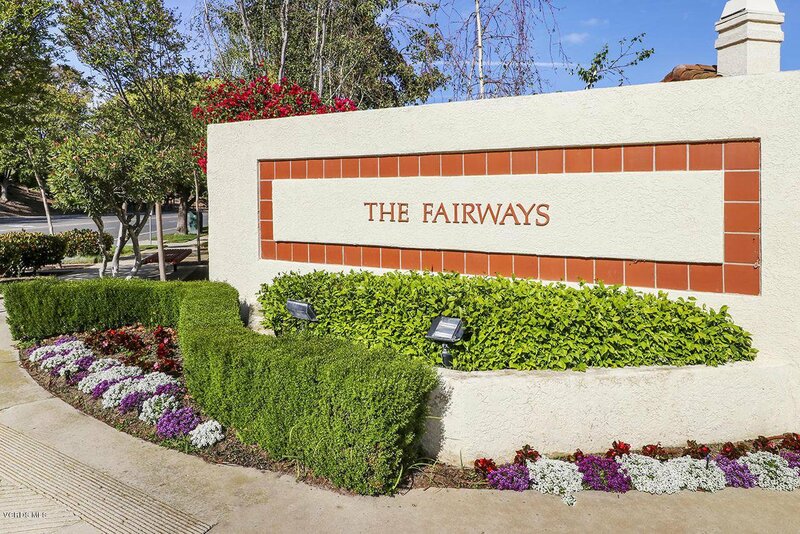 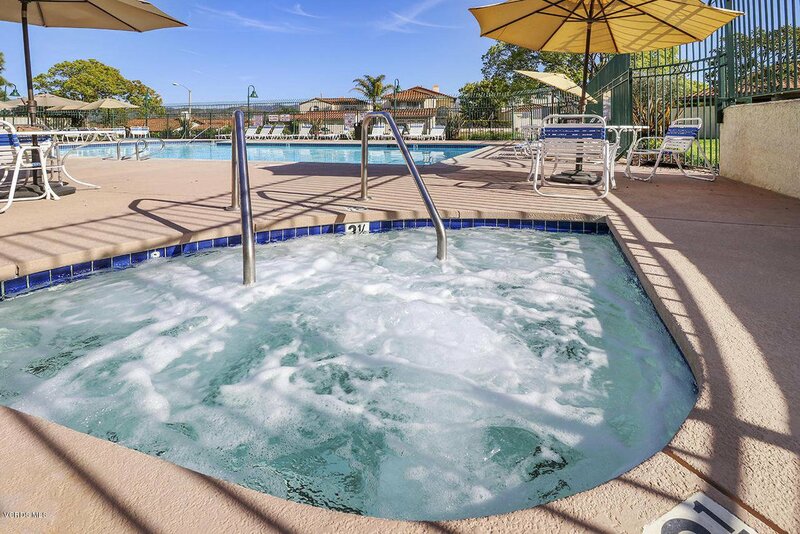 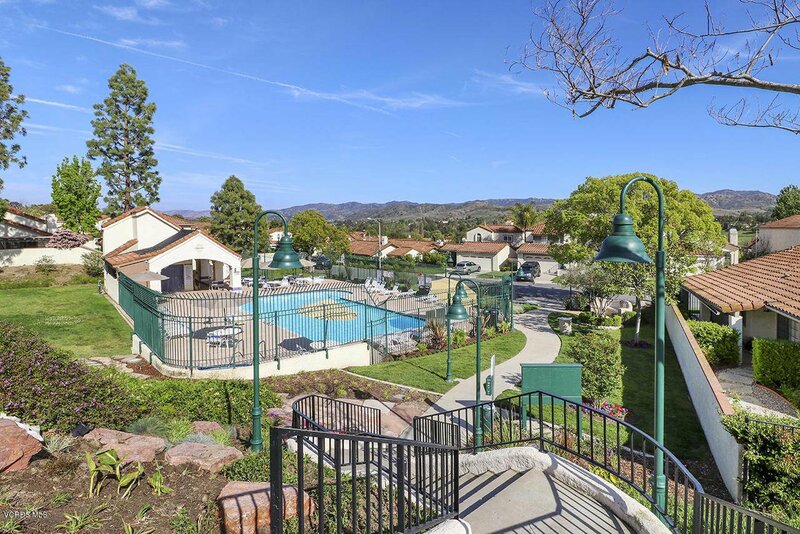 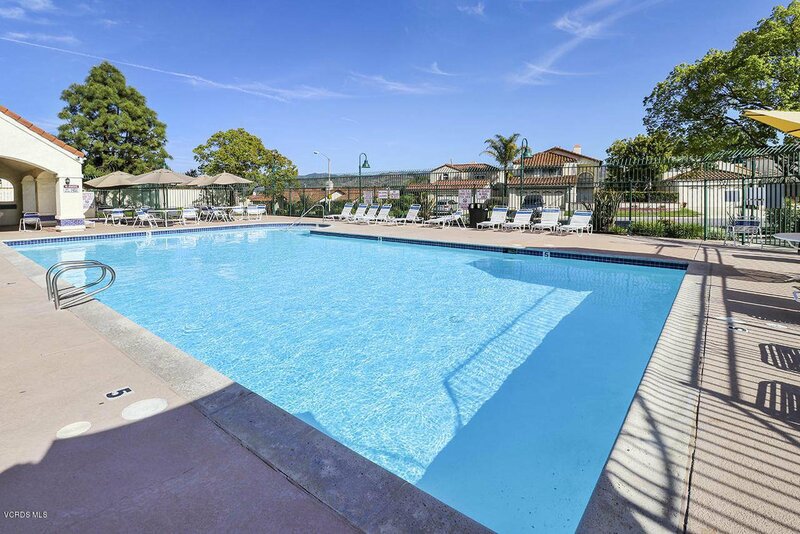 You'll love the convenience of this community with amenities such as community pool and spa. 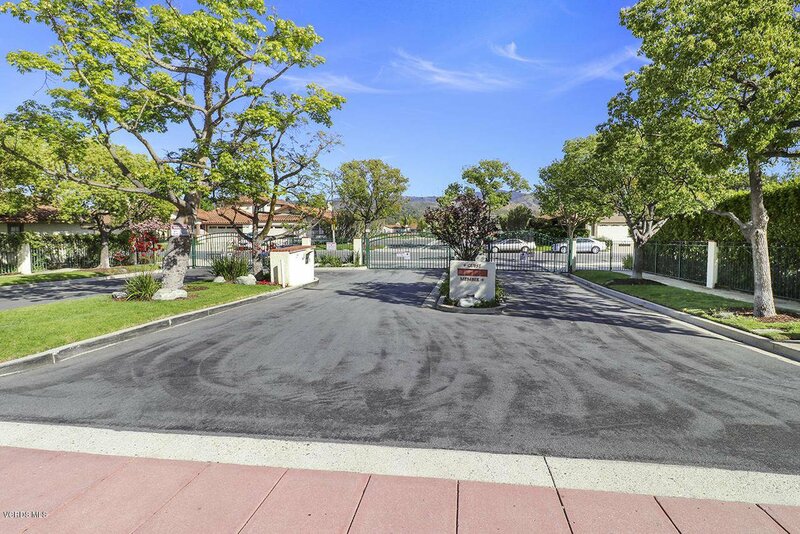 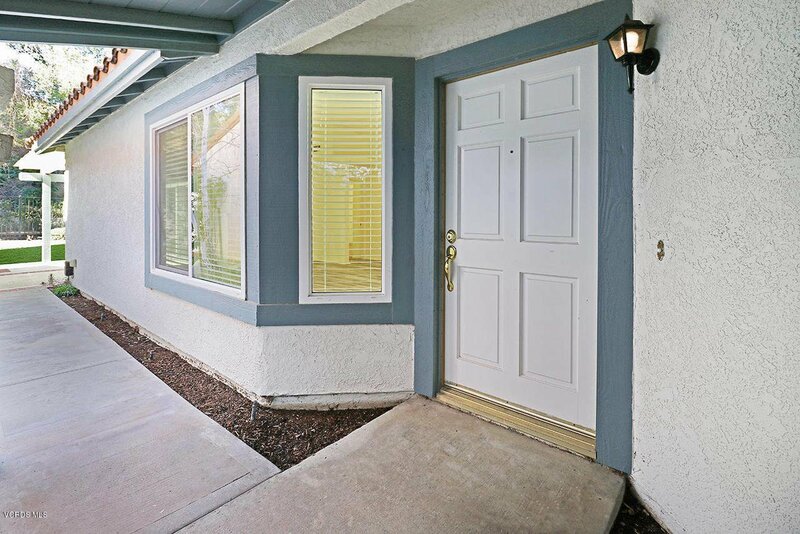 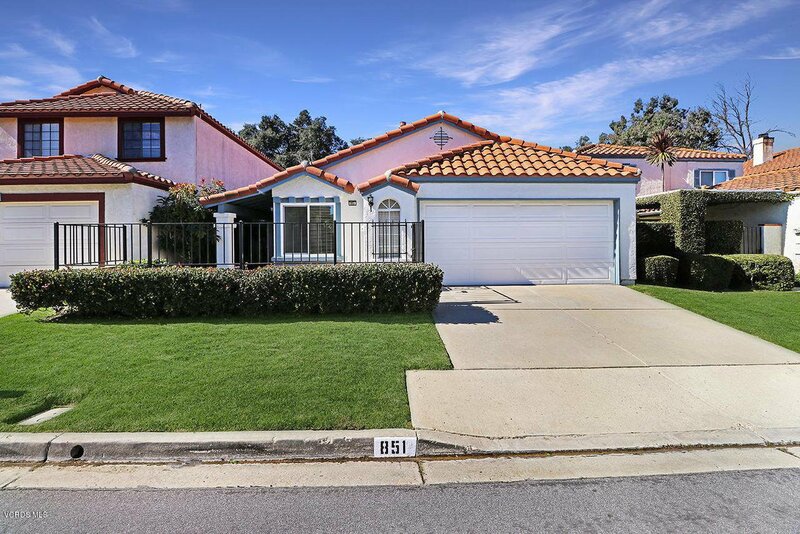 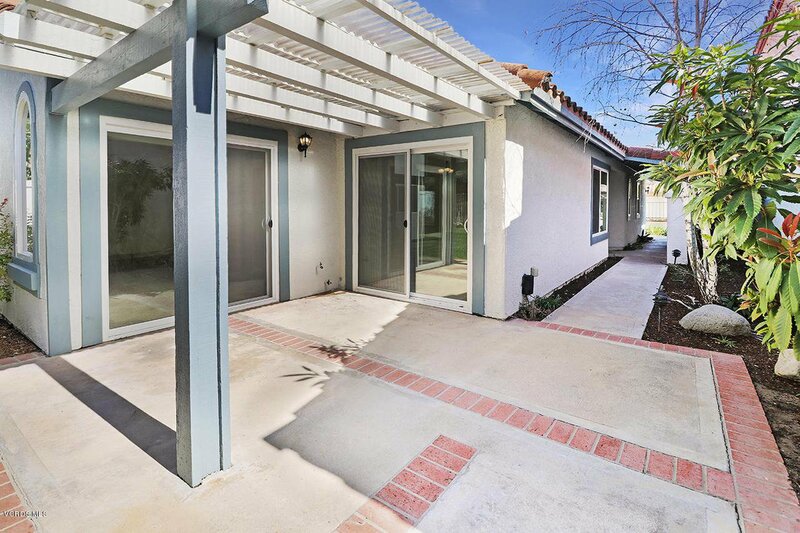 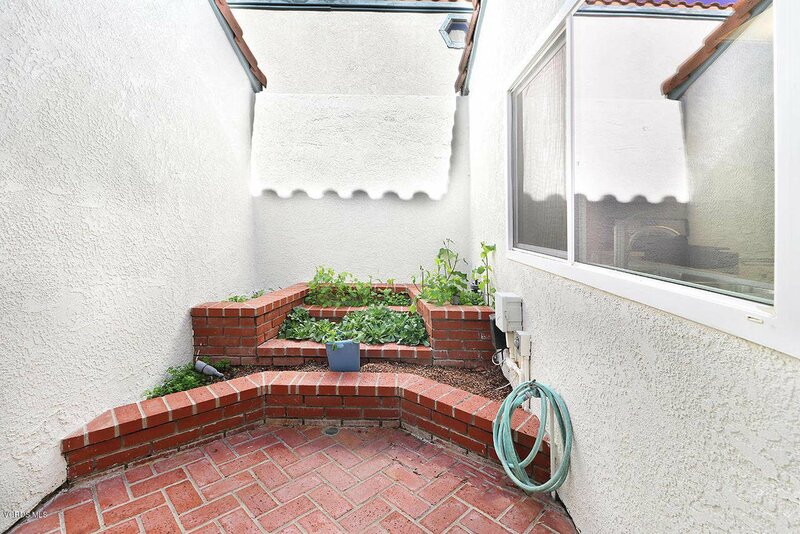 This is a great neighborhood near it all with freeway access, shopping & restaurants minutes away. 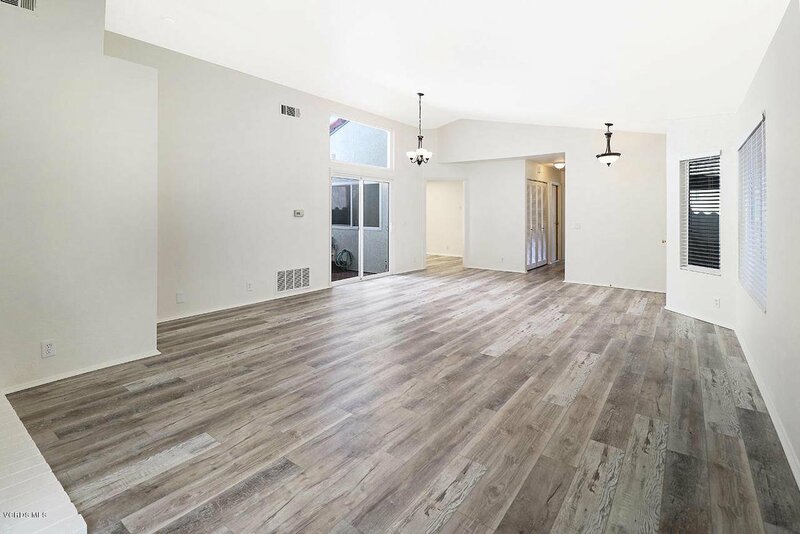 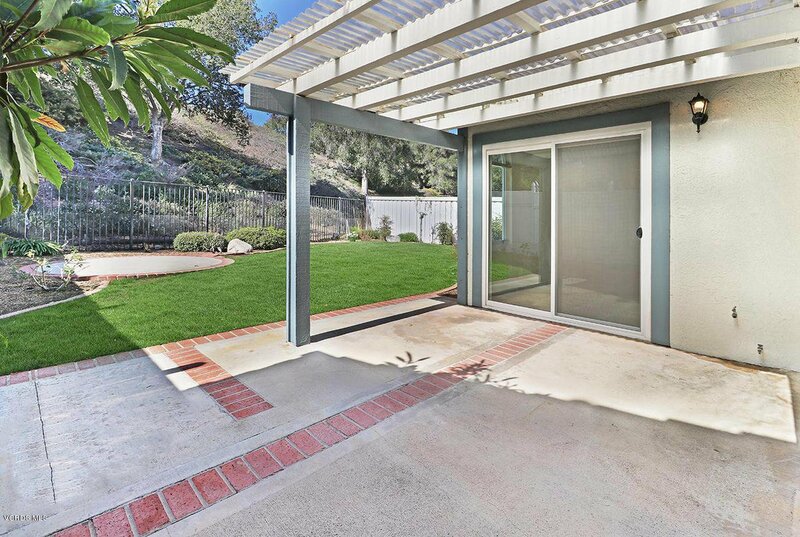 Courtesy of Keller Williams Westlake Village, UNKNOWN The Moerler Team - CA DRE#00774777 Selling Office: Keller Williams Exclusive Properties.